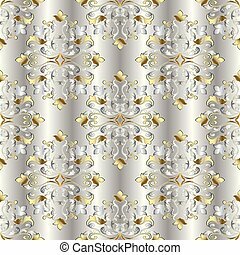 Damask seamless ornament pattern. 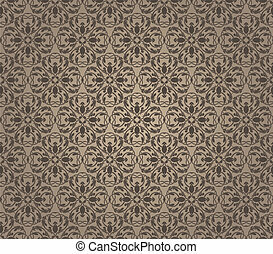 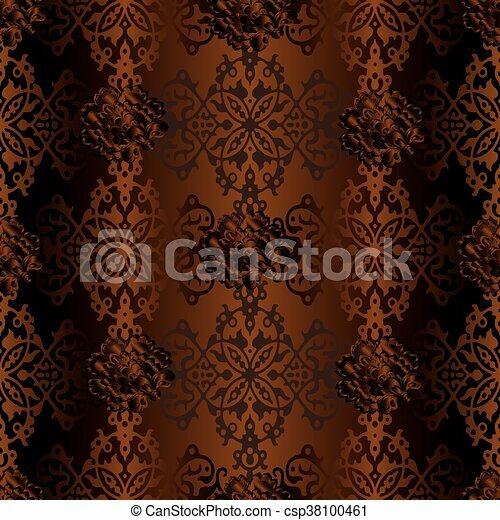 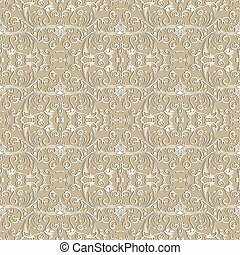 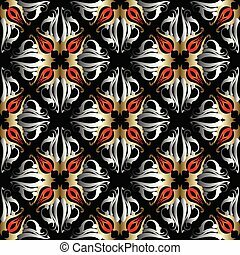 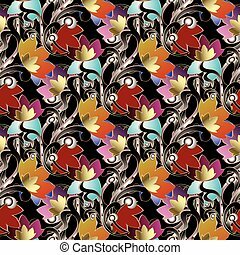 Vector seamless pattern oriental ornament on the brown background. 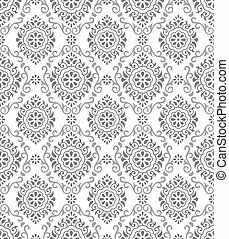 vintage element for design in eastern style. 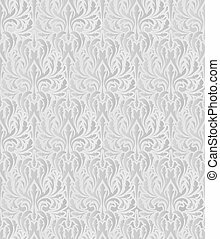 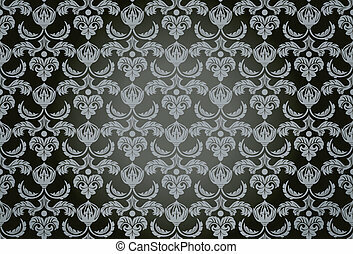 ornate vintage decor for wallpaper and textile. 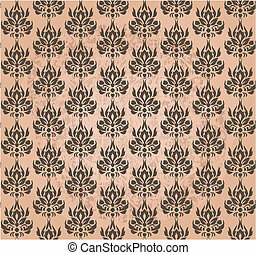 Vector seamless pattern oriental ornament on the brown background. 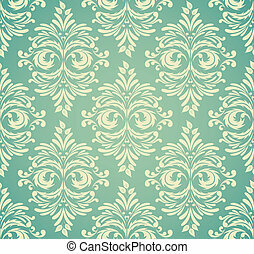 Vintage element for design in Eastern style. 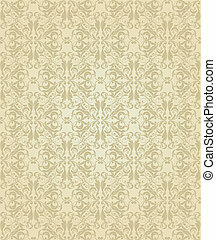 Ornate vintage decor for wallpaper and textile. 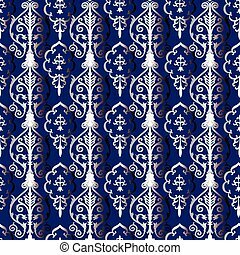 Seamless vintage pattern from Persian ornament Buta.Silver with gradient buta elements are on the dark blue background.Can be repeated to any size without loss of resolution. 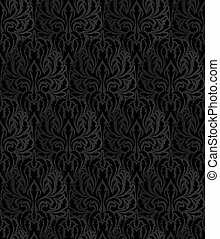 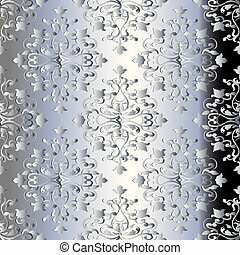 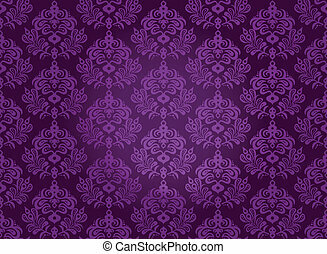 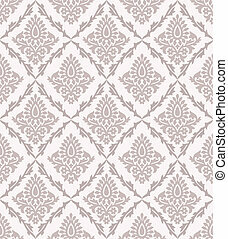 Damask seamless pattern. 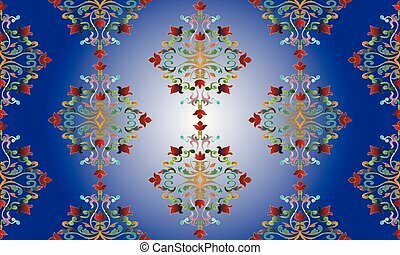 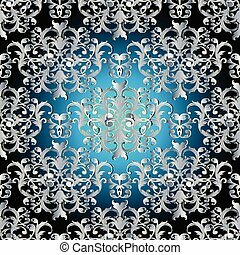 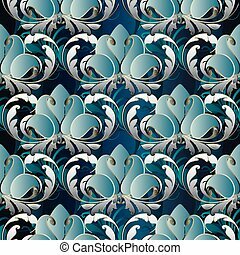 Floral blue vector background wallpaper illustration with vintage colorful flowers, swirl scroll leaves and antique Baroque ornaments . Damask seamless pattern. 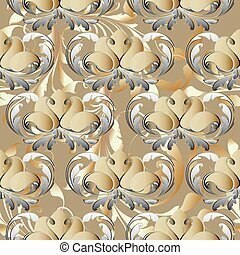 Vector light beige floral background wallpaper illustration with white vintage flowers, swirl curve leaves and antique ornaments. 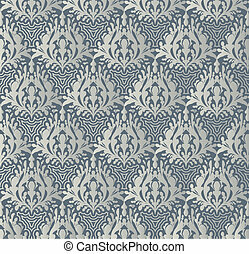 Elegance texture for fabric, print, textile. 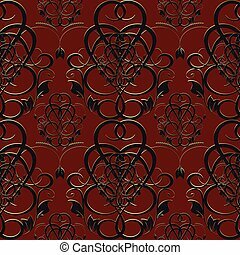 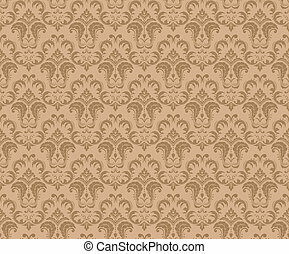 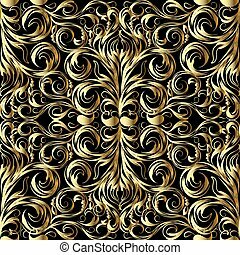 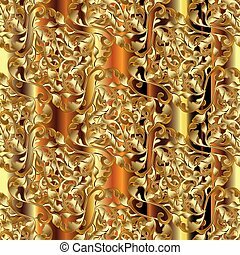 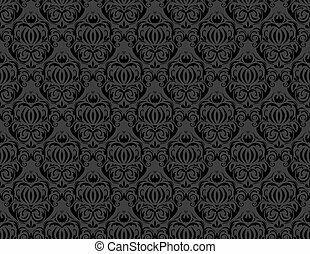 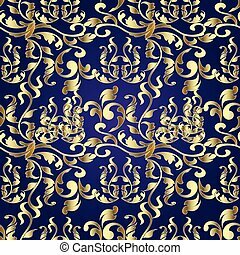 Baroque damask seamless pattern. 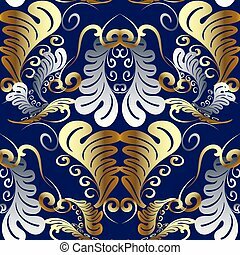 Vintage black floral vector background wallpaper illustration with gold red orange flowers, scroll leaves and antique autumn ornaments in Baroque victorian style.